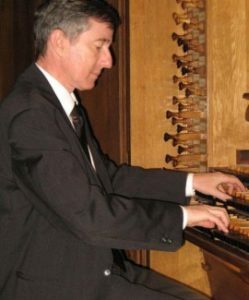 French organist Christophe Mantoux is Professor of Organ at the Pôle Supérieur and the Conservatoire Régional de Paris where he teaches students from all over Europe, the United States, South America, South Korea, and Japan. Prior to his appointment in Paris, he was Professor of Organ at the Conservatoire National de Région of Strasbourg. He also holds the post of Titular Organist at the famous Church of Saint-Séverin in Paris where he has served since 1995.